Marula Tsagkari is a PhD candidate in ecological economics at the Autonomous University of Barcelona. 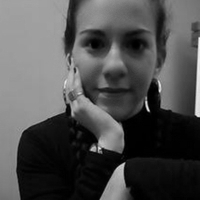 Her work focusses on decentralised energy systems, energy democracy and degrowth in Southern Europe. She tweets at @MarulaTsagkari.